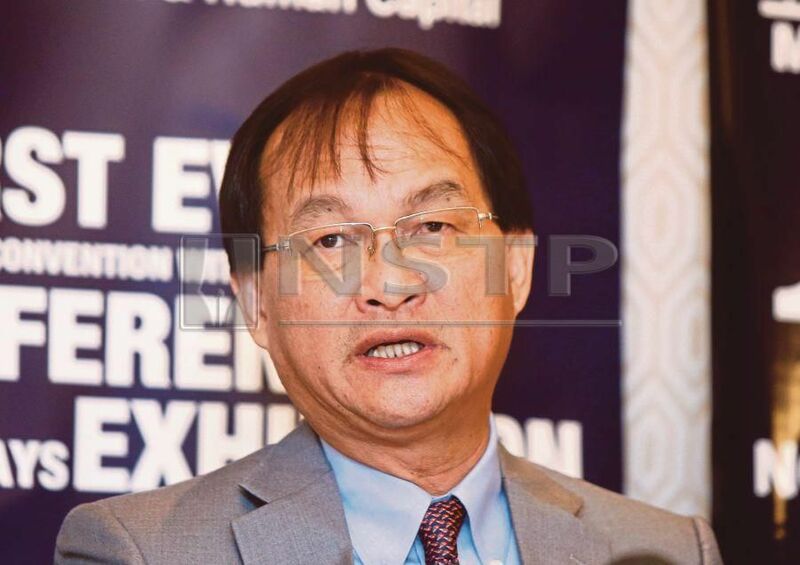 KUCHING: The federal government will continue to cooperate with the state government for the advancement of Sarawakians, said Works Minister Baru Bian. He said there was a lot of work still to be done and, through hard work and proof by deeds, the message of change for the better would surely spread steadily throughout the state. “In Sarawak, we find an unusual situation, with the state government being in the opposition at the federal level. “We must be wise and work even harder to build a stronger, healthier and prosperous Sarawak and Malaysia,” Baru Bian, who is also Sarawak PKR chairman, said in his Chinese New Year message here today. He said this year, the “Year of the Pig” would surely bring more challenges as the new Pakatan Harapan (PH) government continues to make much needed improvements to the administration of the country. On the coming Chinese New Year celebration, he said, it has been said that Malaysia has the most public holidays in the world, which reflected the uniqueness of the nation where the people of different races and religions observed their own significant religious events and cultural traditions. He said Malaysians should continue with the practice of visiting each other and celebrating with their friends and neighbours during these joyous occasions.